The alliance between the two companies is estimated to be worth approximately £500,000. A cross portfolio contract is bringing Weve – the m-commerce platform that was created by Vodafone, O2, and EE – together with Heineken UK in a mobile marketing campaign to target smartphone carrying consumers. This is one element of a larger deal worth a half of a billion pounds that is meant to expand Heineken’s m-commerce presence. The alcohol company is hoping that it will be able to broaden the reach of its ads throughout the smartphone channel with this mobile marketing partnership. It was negotiated by Starcom MediaVest Group and will be reaching all of the brands from Heineken, including Fosters, Strongbow, and Bulmers. It will be launching its campaigns throughout July and continuing them throughout the remainder of the year. 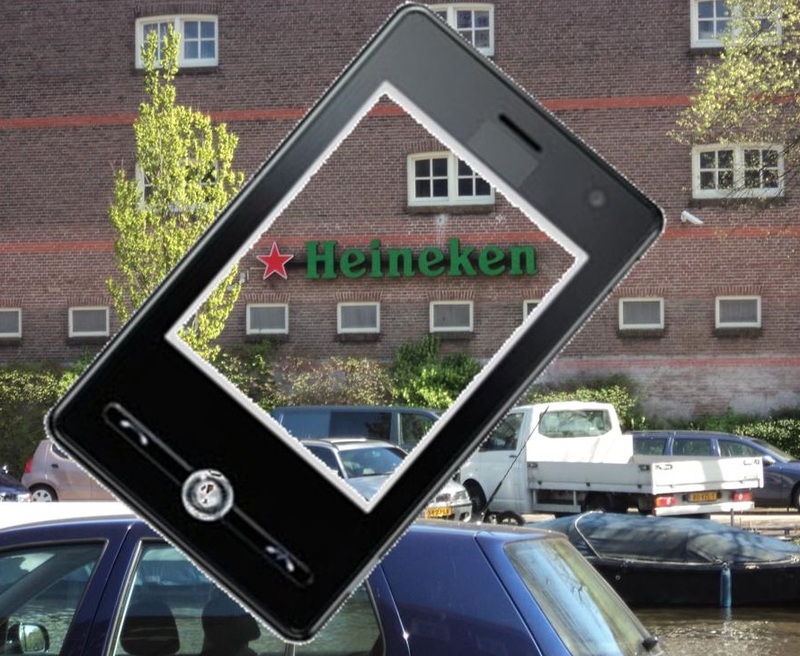 Heineken has been growing its focus on mobile marketing as it grows its presence on the smartphone channel. The company is especially looking focused on the “always on” environment that involves mobile marketing through messaging. This new partnership represents a continuing increase that has been occurring year over year in its investments into this space. The reason is that it has found that the brands that have been concentrating more on smartphone advertising and on being tech savvy are those that are gaining a much more meaningful access to consumers and that are achieving a richer audience insight level. It was also revealed that Weve and Heineken will be working together on focused research in order to be able to measure the value of their mobile marketing strategies and campaigns. It will also be monitoring the impact made on the sales data by their central off-trade and on-trade partners. The goal is to be able to gain a much better understanding of the techniques and hone the strategy in the most effective and efficient way.